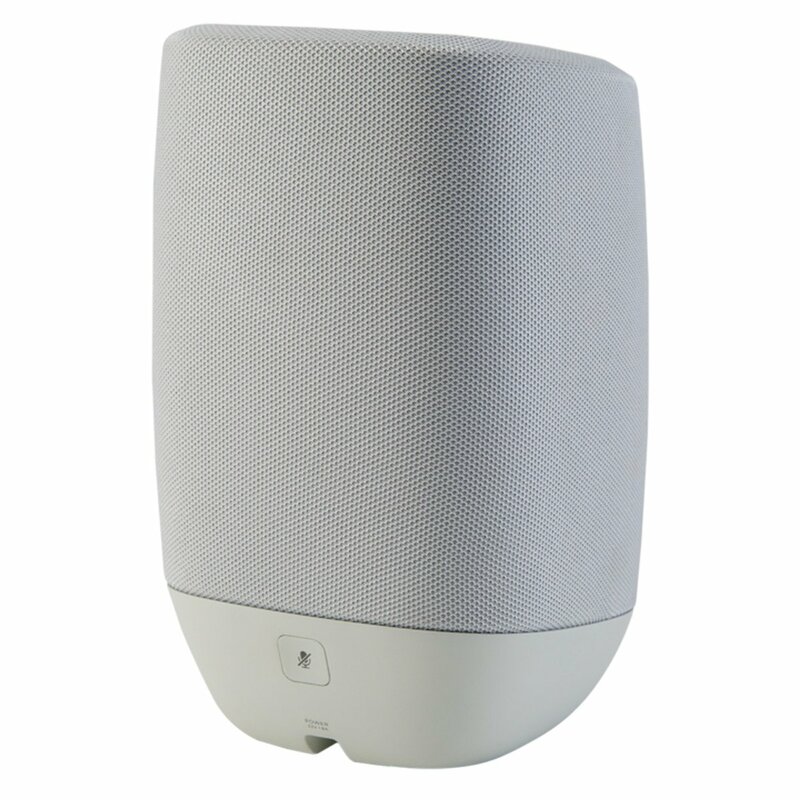 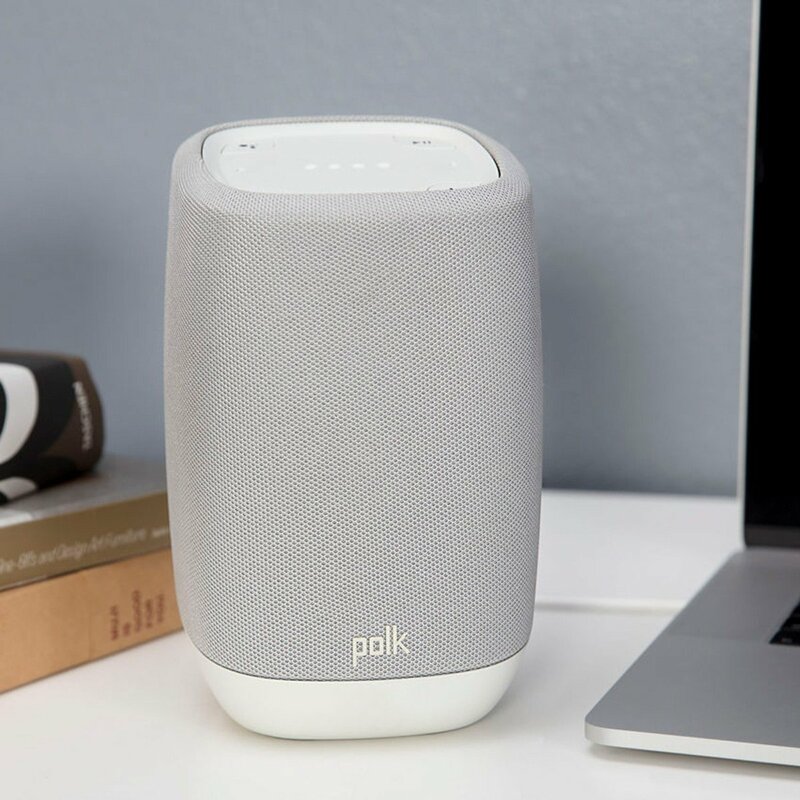 olk Assist Premium Music Smart Bluetooth Speaker with Google Assistant and Powerful 40W Class-D Amp - Midnight Black Polk Assist - the smart speaker designed for music - with the Google Assistant and Chromecast built-in. 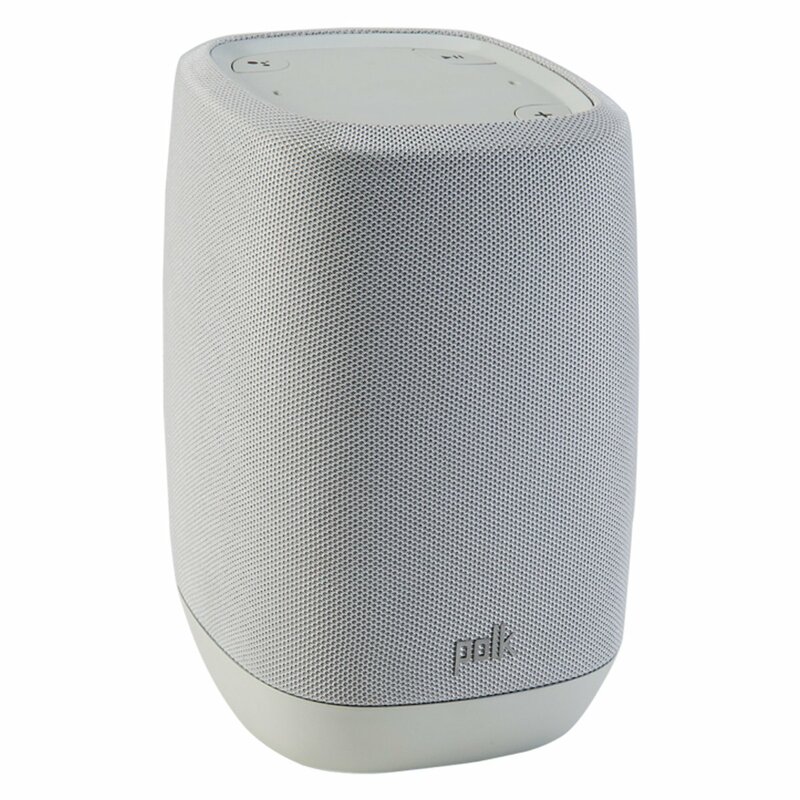 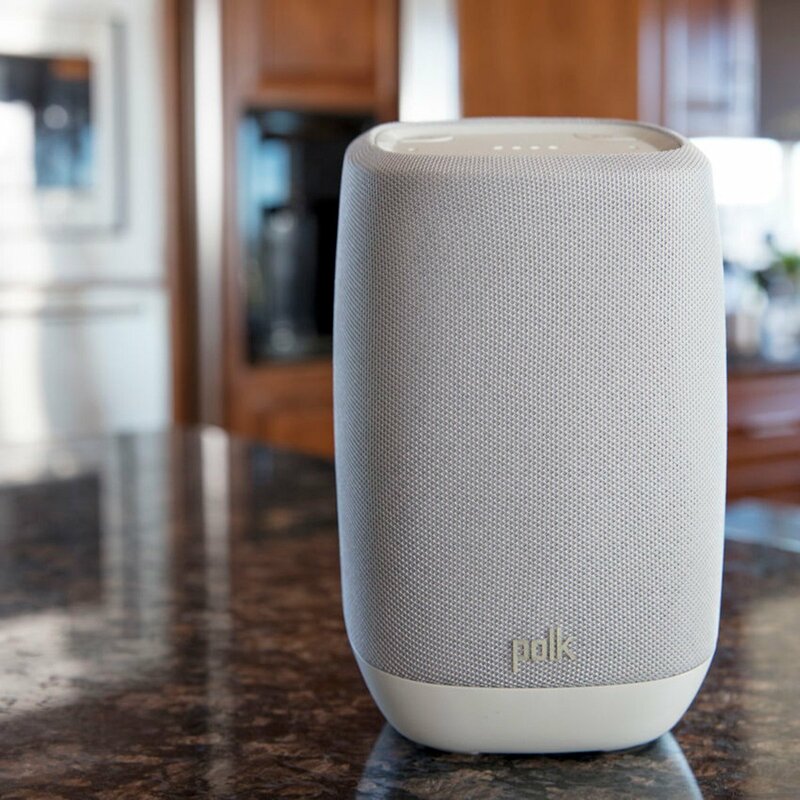 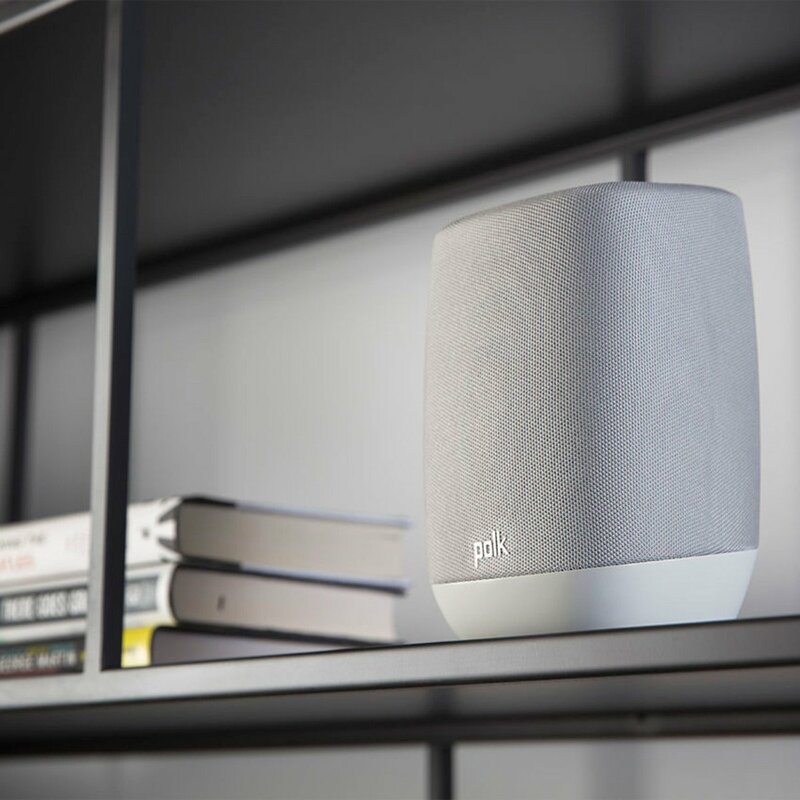 Featuring premium sound, Polk Assist is designed for music enthusiast. 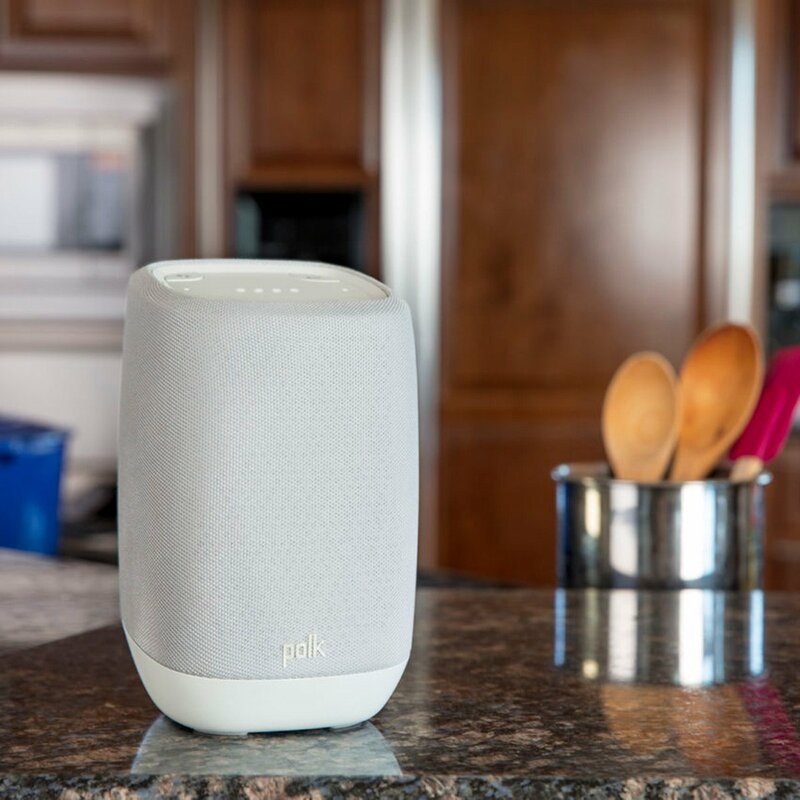 Perfect for the kitchen, bedroom and family room. 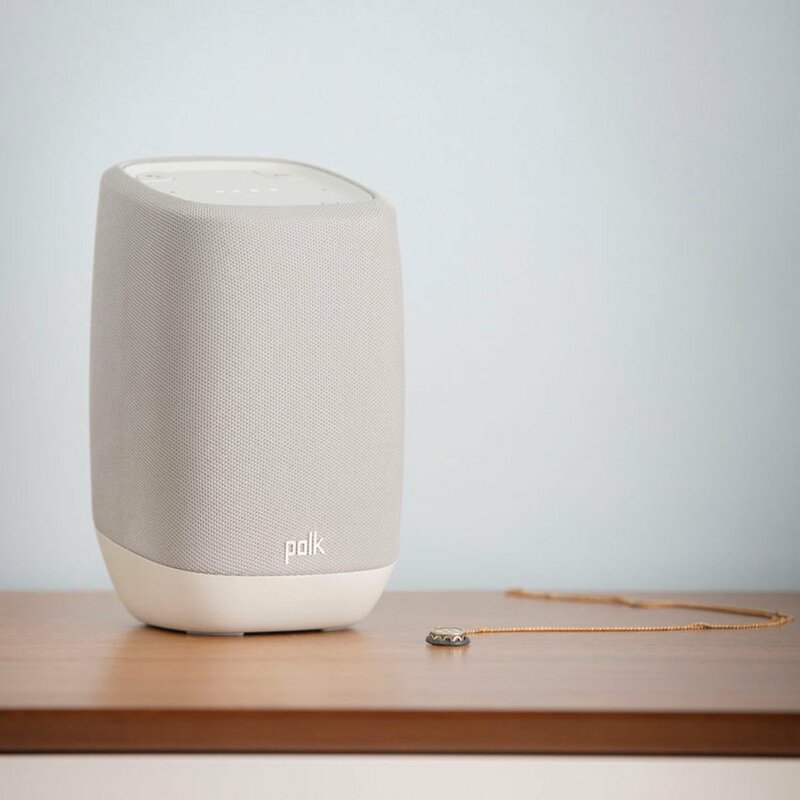 Ask questions, control your home and fill your home with the joy of music - using just your voice.